Here are the top problems you may experience with laying hens and how to fix them! Problem: Your new layers are laying all their eggs on the floor and the eggs are getting cracked, dirty and broken. The last thing you want is your chickens eating these eggs and getting a taste for their eggs. This leads to cannibalism and all the problems that go with it. Solution: Put your nests out before your pullets begin laying so they become used to the boxes. Once the girls start laying, raise the boxes about a foot and a half off the ground so they have to jump up to get in them; this discourages sitting the boxes for reasons other than laying. If your girls continue to lay outside the boxes, you may have too few boxes and will need to add more. Problem: You go out to pick up your eggs and they’re covered in dirt or chicken feces! You’re having to wash all your eggs and scrub some even. Solution: Check your hen house and see if there is a mud puddle nearby that your hens are trekking through. Discourage them by blocking it off and drying it up. 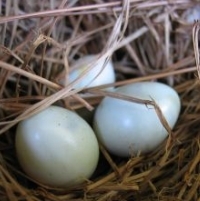 If there is feces ending up on your eggs, you need to keep your roost cleaner and change your nesting boxes more often. 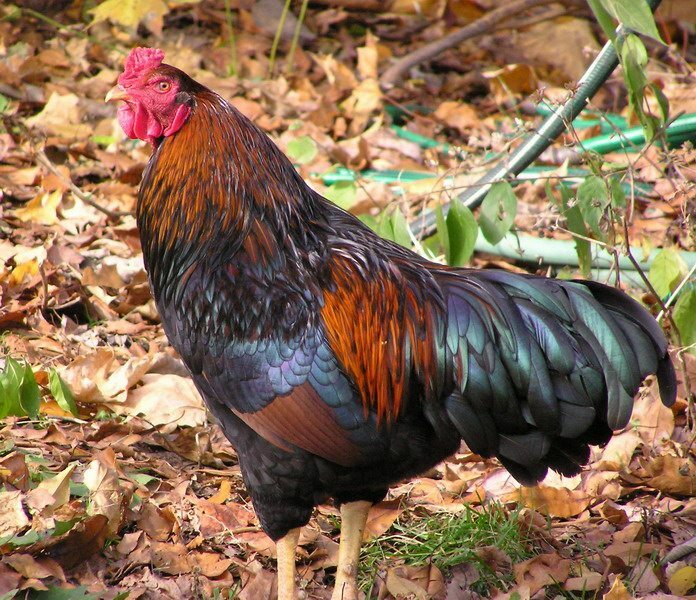 Chickens have no sphincter muscles, they will poo when they poo, nesting box or no nesting box. Reasons: There is no real solution for this unless you know the cause. Bloody shells caused by pullets laying too early will be resolved as they mature. Bloody shells caused by too much protein will be solved by choosing a lay mash with a lower protein content. The final reason could be coccidiosis, if this is the cause you will need to treat the disease before you can see clean shells. Reason: These are caused by a malfunction in the chicken’s shell making process. There is nothing wrong with these eggs, though they can be shocking or a cause for concern at first. They will not hatch, but are safe for eating. Reason: These eggs are often caused by rough handling, cracking in the ducts as the eggs are formed, by age and by vaccination. If an egg cracks as it is being formed it will form a wrinkle. 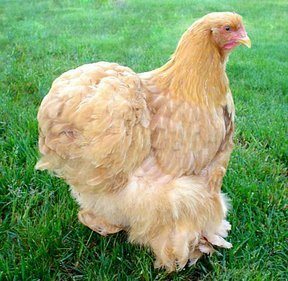 Some hens lay odd shaped eggs as they age, and some diseases and vaccines may cause your hen to lay odd-shaped eggs for a time. There is nothing wrong with these eggs so you do not need to be concerned. Reason: New layers, summer layers, and sick hens may all lay thin-shelled eggs, as well as those who are not getting enough calcium in their food. If it is not summer, consider that your food may be too low in calcium or too high in phosphorus and add a calcium supplement such as oyster shells to see if that corrects the problem. Reason: There are a number of reasons that a hen may lay an egg without a shell. If your hen has not recently been frightened or excited, there may be a deeper underlying cause for this problem. Vitamin D is a cause of consistently soft shells. If your hens are laying eggs consistently missing or with soft shells consider including a Vitamin D supplement. They can also be a sign of Newcastle’s disease and infectious bronchitis. Reason: Boredom can be a reason hens break eggs, keep them occupied with treats. Hunger or lack of nutrients can be another cause, check to make sure your feed meets all their nutritional needs and supplement where necessary. Accidents also happen, but it is important that you clean up broken eggs as quickly as possible. Problem: Production has dropped and you need those eggs! Solution:There is no real solution though reasons can range from the wrong types of hens, weather being too hot or too cold, and your hens becoming older. If you can figure out the reason there are some solutions. Hens that are meant to be laying in the winter can be “tricked” by adding warming lamps. As hens age their production drops off, just as it does in human females.